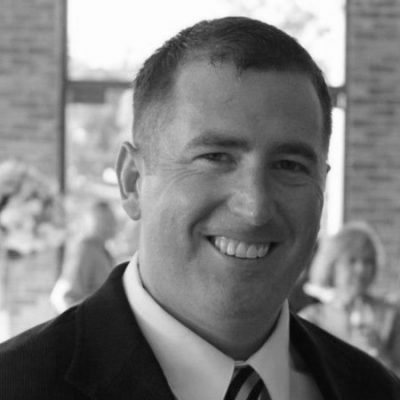 Today’s post is in honor of Sgt. Jayton D. Patterson, who was killed by enemy action on this day in 2005 in Iraq’s Babil province. The 26-year-old from Sedley, Va. was assigned to 1st Battalion, 2nd Marine Regiment, 2nd Marine Division, II Marine Expeditionary Force. 1815: Like Andrew Jackson’s victory at New Orleans earlier in the month, the Americans and British clash again before word that the War of 1812 is over can cross the ocean. 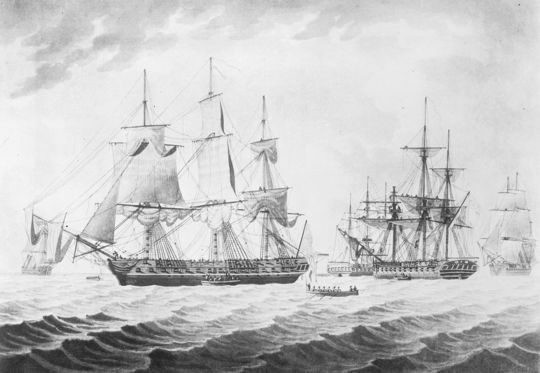 The frigate USS President, under the command of Commodore Stephen Decatur, breaks out of the British blockade at New York Harbor, but is soon intercepted by four British ships. President deals out significant damage to the frigate HMS Endymion but an outnumbered Decatur has to surrender the ship. 1911: (Featured image) At the San Francisco Air Meet, Lt. Myron S. Crissy drops a bomb he designed (along with Lt. Paul W. Beck) from a Wright Brothers airplane flown by Philip O. Parmalee. Although aerial bombs had been used before by hot-air balloon crews, this marks the first-ever deployment of a live bomb from an airplane. 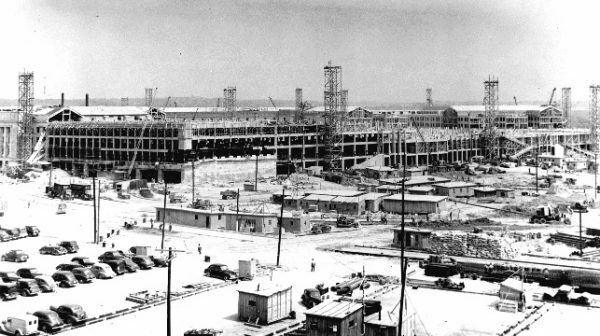 1943: The Pentagon, the headquarters for the Department of Defense and one of the world’s largest office buildings, is dedicated. The famous five-sided concrete structure resembles an old star-shaped fortress from the gunpowder era, and houses some 23,000 employees. World War II began shortly after construction starts, and the design had to be altered to accommodate the shortage of materials such as steel. That same day over the skies of Guadalcanal, Marine Corps aviator Capt. 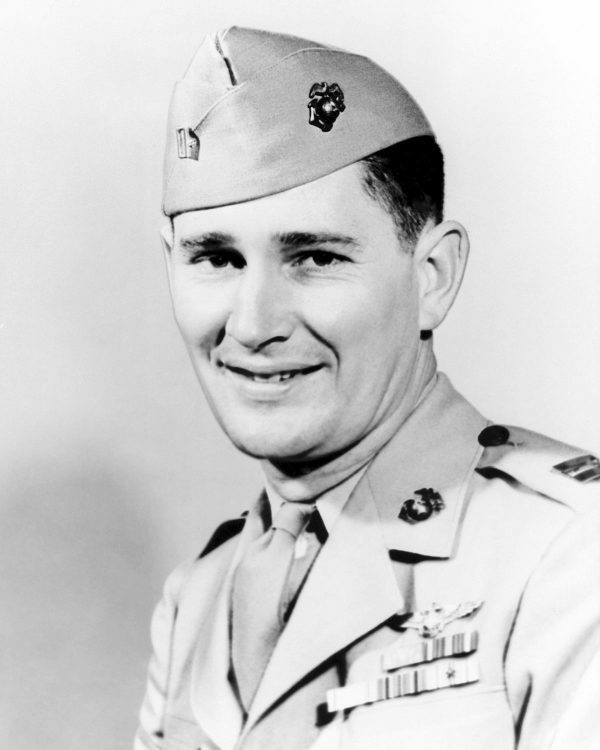 Joseph J. Foss shoots down three Japanese planes, bringing his total victories to 26. The top official Marine ace of World War II is awarded the Medal of Honor, tying top World War I ace Eddie Rickenbacker’s tally in just 95 days. 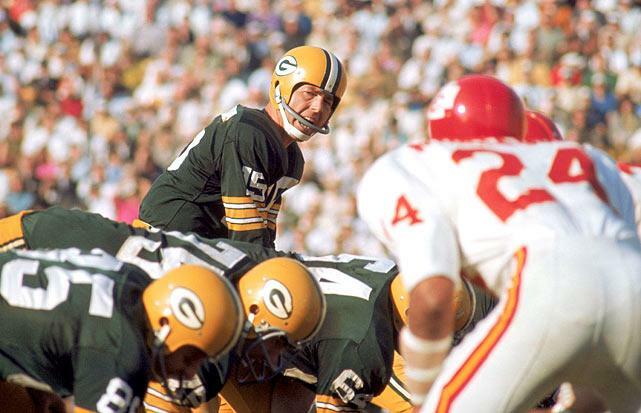 1967: In Los Angeles, the Green Bay Packers defeat the Kansas City Chiefs 35-10 in the AFL-NFL World Championship Game – the first “Super Bowl.” Among many other military veterans on the field are Green Bay Hall-of-Famers Ray Nitschke, Paul Hornung, and Boyd Dowler. 2009: A US Airways Airbus 320 flown by Chesley Sullenberger – a former F-4 fighter pilot and captain in the U.S. Air Force – runs into a flock of geese during takeoff, disabling the engines. 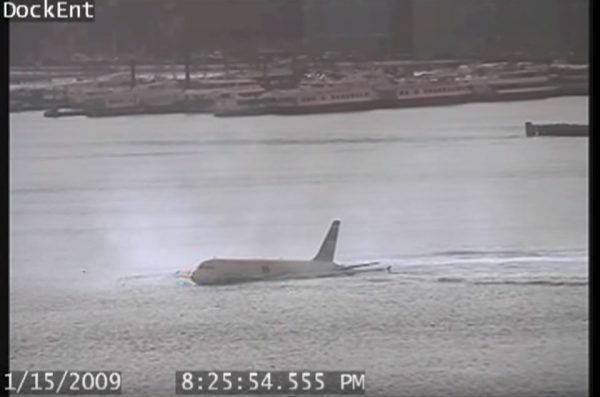 Sullenberger skillfully ditches the plane in the Hudson River. All of the 150 passengers and five-person crew are safely rescued. 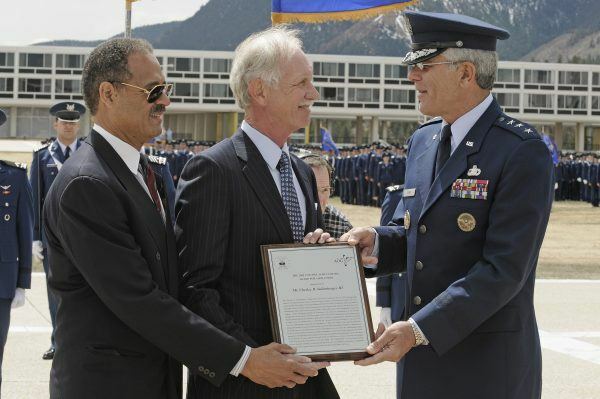 Air Force Academy Superintendent Lt. Gen. John F. Regni presents the 2009 Col. James Jabara award to 1973 graduate and classmate Chesley “Sully” Sullenberger. Capt. 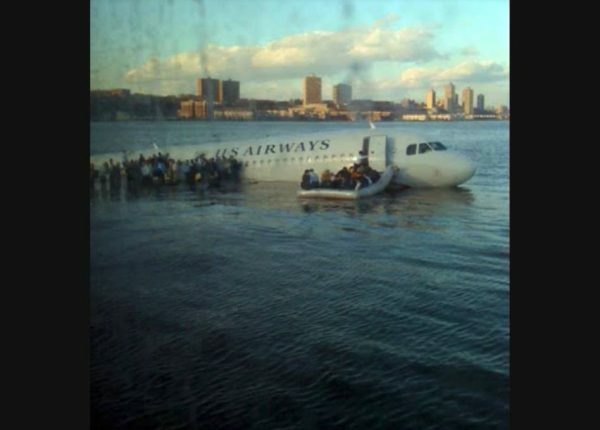 Sullenberger received the award for displaying extraordinary Airmanship in hazardous conditions by landing the crippled U.S. Airways Flight 1549 in the Hudson River Jan. 15. View from one of the first responding vessels arriving on scene.